Who are the Dooley Couple? Why are they called the "Dooley Couple"? Just before the drama went on air, a group of Shinhye fans at Shinhye Gallery at DC Inside threw ideas around what to call this couple. One of the names that came out during this “nickname the couple” session was “Dooley”. 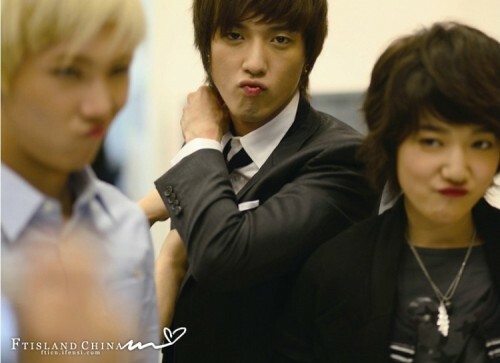 The reason was that both Kyu Won and Shin shares a surname “Lee”. In Korean, “dool” means “two”. The fans thought that “dool Lee” had a nice ring to to. 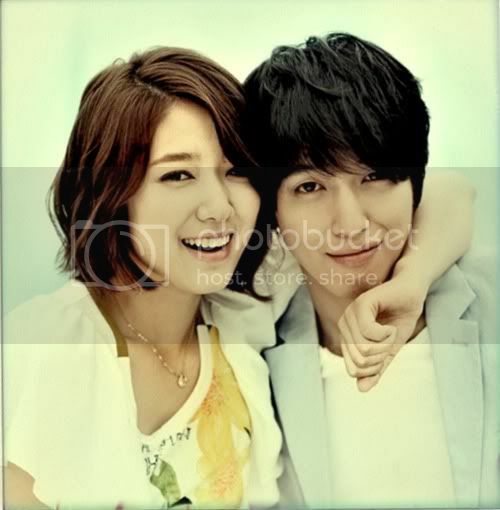 The makers of “Heartstrings” who were browsing around fansites noiced the nickname “dool Lee” and thought to use that name as unofficially official (!^^) nickname for this couple and the news reporters ran with the nickname as well. So, the couple nickname of “Dool Lee”, or in an English way of speaking “Dooley”, was born. It actually came from a Korean meaning of “two Lee”. Why they have other nicknames Couples? Why we love the "Dooley couple"? waaahhhhh!!! ah really??? sooo happy you open this thread.. thank you mod! btw , first one to comment! yippeeyyy! i don't how many times i've said this but i was not a shinhwa shipper before bcuz im a seukhye shipper.. but i do notice their closeness before and their flirting(?) .. hahahaha! and now im a torn shipper! lool cuz PSH looks good together w/ the both of them (JGS and YH).. nonetheless, whoever she ends up i'd be happy for her and also for the ANJELL members..
there was a debate before regarding how she acts around ANJELL members.. how different she's w/ YH and JGS.. she's close w/ Hong Star too but all i could see bet. them is like bro-sis friendship .. when she's w/ YH she became girly, w/ JGS too but somehow there's just a difference.. i don't know how to explain it..
ps. really? YH follows Shinhye on twitter? never knew that.. thanks for the info! 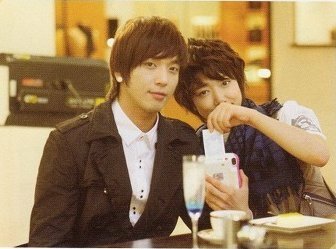 anyways, can someone give me YH and PSH's twitter? thanks! thanks aprilyn! ... oh, so CNBLUE twitter only follows 4 ppl including PSH.. wonder y? ... hehe..
WoooooWWW .... one thead dedicated ... to the very beautiful couple denominated "Dooley Couple"
I was about toa sk someone open a thread for these two!!! So happy now I can spazz about their chemistry and friendishp!!! wow a thread solely dedicated to DOOLEY COUPLE! they are very natural with each other.. you can see that their friendship is real..
hope they will have fan meetings.. and release a duet! 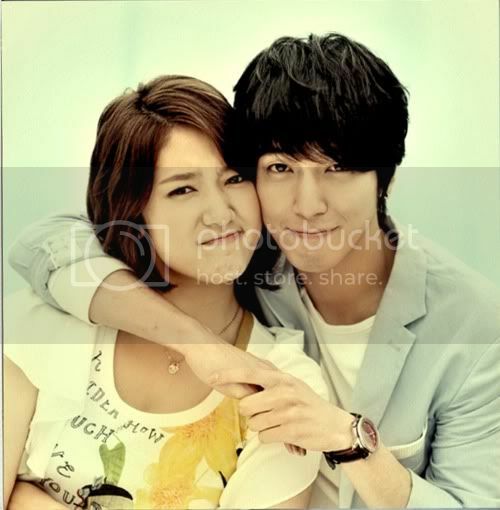 Okay, just had to show my support for the "Dooley Couple" as I love them lots. @latika would you mind to explain further about Yonghwa's mom who thinks ShinHye is the perfect girl to her son, please??? I've never heard that before...but soooo happy to hear that news!!!! Shin Hye is a perfect daughter in law??? 방금 막 촬영이 끝났습니다. 고생많으셨습니다. 한분한분 감사드릴분이 너무나도 많이 계시지만 말씀드리지 않아도 아실거라 생각합니다. 존경하는 선배님, 동료배우분들, 보이지 않는 곳에서 드라마를 위해 고생하신 너무 멋진 우리 스탭분들..고생많으셨습니다. 정말 감사합니다.. 누군가는 이번 우리 드라마를 보고 참 사건사고 많은 드라마였다고 말할지 모릅니다. 하지만 저에게 있어서는 너무 소중하고 행복한 시간이였습니다. 이 소중한 인연이 계속 되길 기도합니다. 오늘 마지막 방송까지 넌 내게 반했어!! 많은사랑 부탁드립니다^^ 감사합니다. IS THIS PICTURE IS ONE OF SCENE IN EP 15? 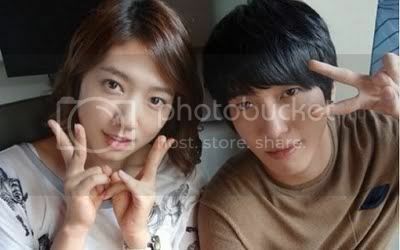 Jung Yong Hwa & Park Shin Hye Fighting!!!!!! 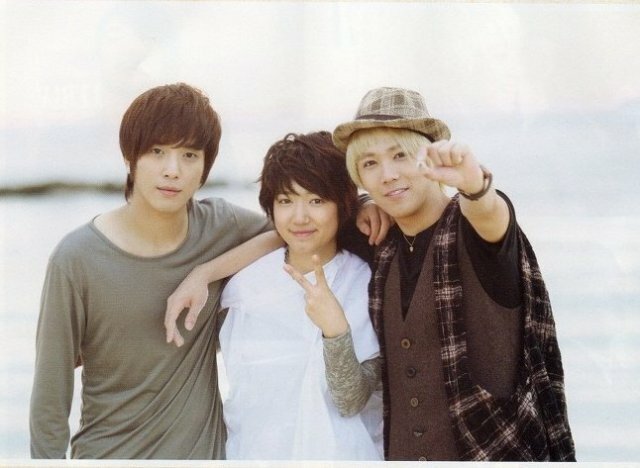 @dita_fh Hongki said in interview in a japanese magazine that Yonghwa's mom said Shinhye is the ideal woman to be her daughter-in-law. 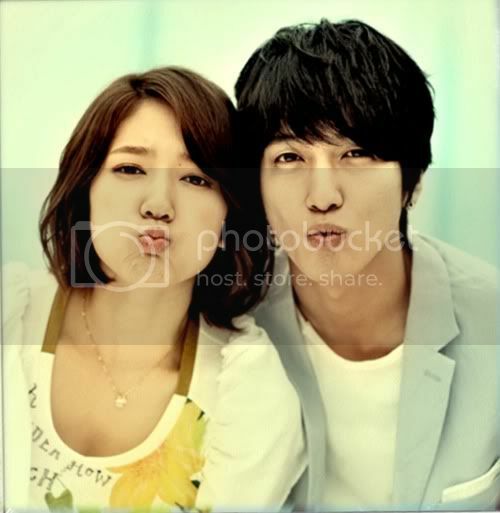 summarizing : she likes Shinhye to be Yonghwa's girlfriend/ wife.YH only have a brother xD but his brother live in Usa. that's why I also love when YH is with her ,cuz I also had noticed he's manlier.YH generally acts as a child, he has his cool and manly side too but he generally only show us that side when he sings on stage his passion or in CFs but when he's with Shinhye ,he's so naughty but manly too. WOW!!! A THREAD FOR OUR VERY OWN DOOLEY COUPLE. Yahoo!!! Thanks so much for starting this thread. I will miss these 2 lovebirds when the drama ends tonight. 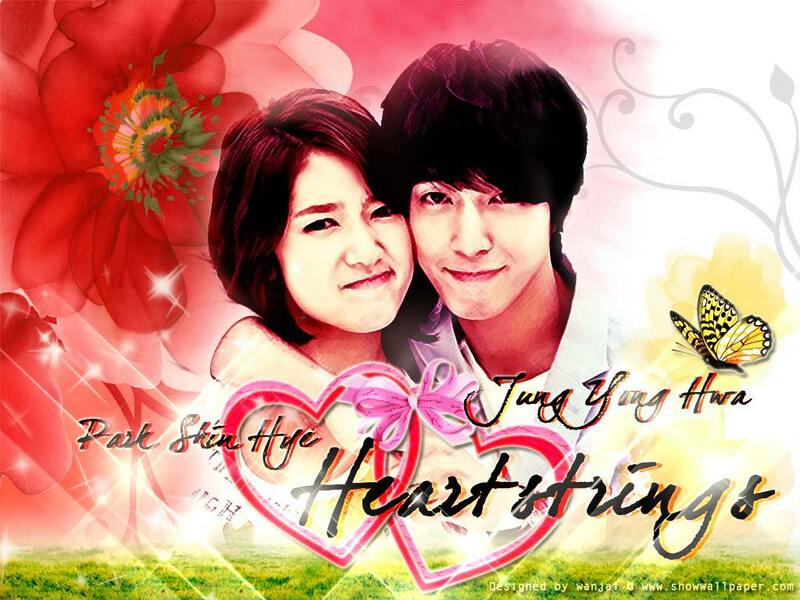 HEARTSTRINGS FIGHTING!!! 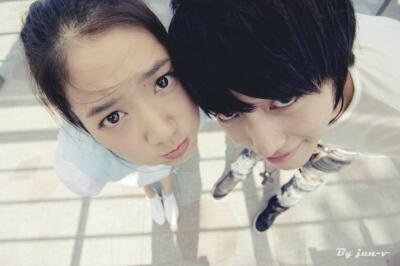 DOOLEY COUPLE FOREVER!! !